I met with Eval today afternoon. We spoke for about 20 minutes. The EP was graded well and got good top of the class grades. Today was the decision day. It was decided today and the information was sent via e-mail in the morning. We went to SFL and spent most part of two days: Monday and Tuesday returning to Tallahassee late evening on Tuesday. We left late afternoon on Sunday, March 12 and stayed at a place close the campus. It was a nice arrival on a cold day. Still fresh. I wanted to learn more about finance and financial literacy as this area is becoming more and more important as people have been asked to take care of their own financial future. Less and less number of people are afforded traditional pensions (except social security) and more and more are offered 401 (k) or 403 (b) or 457. Even with those available qualified plans the participation is not mandatory and it is hard to be part of the qualified plans unless one is disciplined. Even institutions and companies are cutting back on the matching amounts they are willing give. So in that context, I wanted to test my basic knowledge of the financial fitness, awareness, and investments, like stocks, and mutual funds. 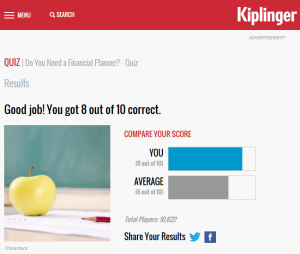 So I took the Kiplinger’s basic finance quiz. I did badly on the EFTs, Dividends quiz but did okay on the following quiz. The second one was about Financial Planning which I did okay. 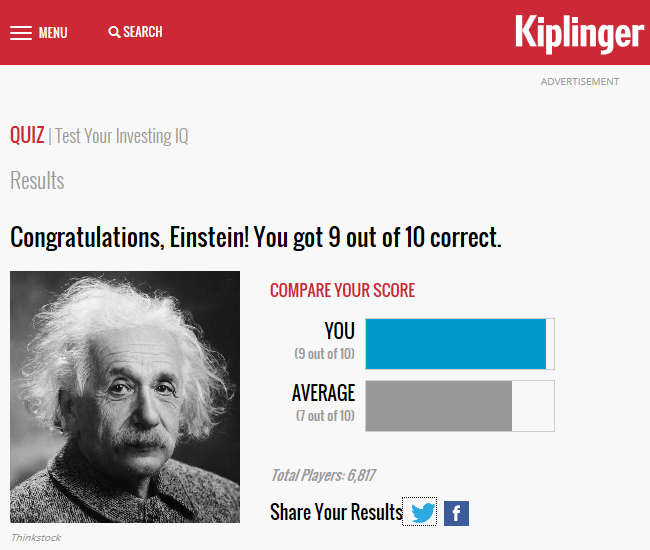 The next one was about EFTs which I scored only 6/10 and next was about dividends which I scored only 6/10. The next one was about Mutual Funds. The final one was about Financial Attitude. Overall, I think I did okay. 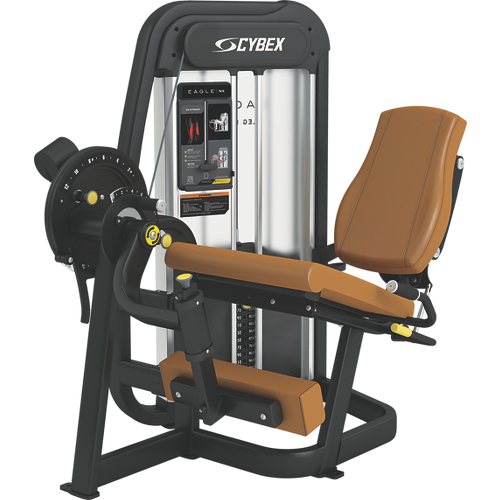 For several week now, I have been slowly adding strength and weight (mostly strength) training to my daily gymnasium routines. 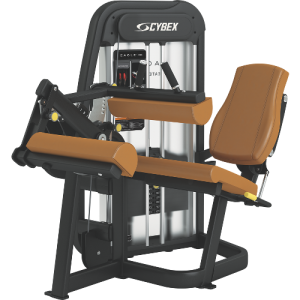 Since I have only limited break time, I mix the cardio work outs like jogging, rowing, cycling, elliptical, stair master, etc with other strength training. 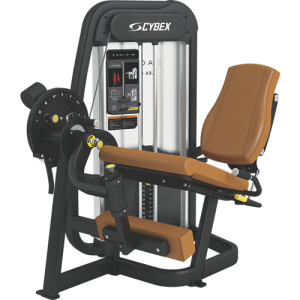 My colleague had introduced me to the strength training and slowly I am adding to the variety of machines, I use to do the training. 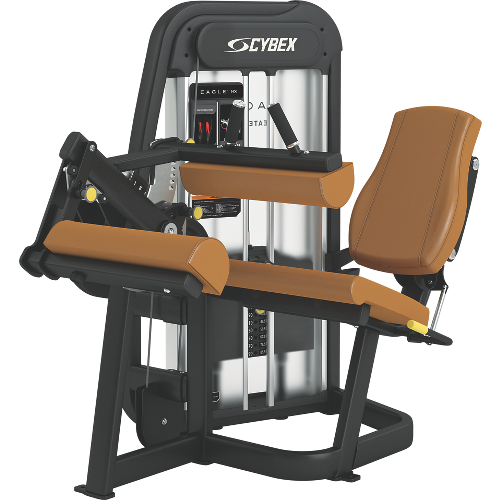 This week I added couple of more machines to my regular routine.